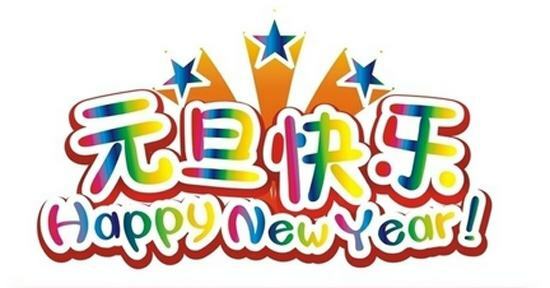 A new year starts again. 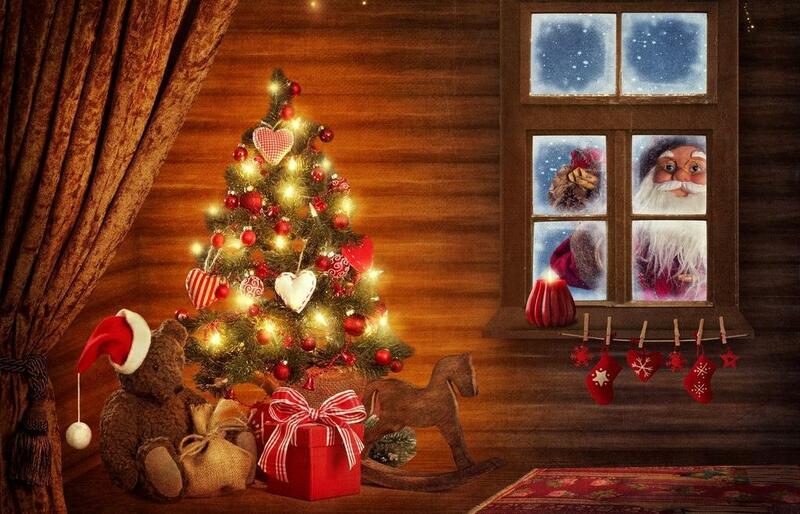 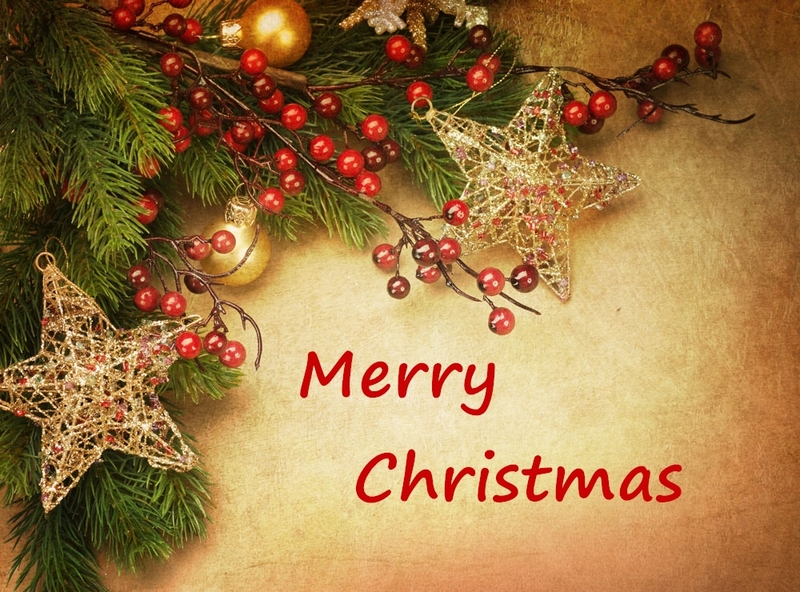 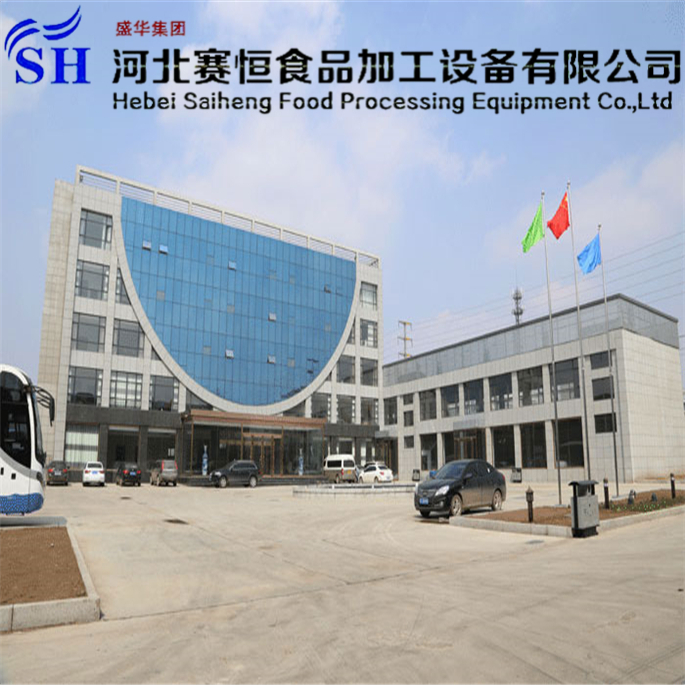 Hebei Saiheng Wish You Merry Christmas ! 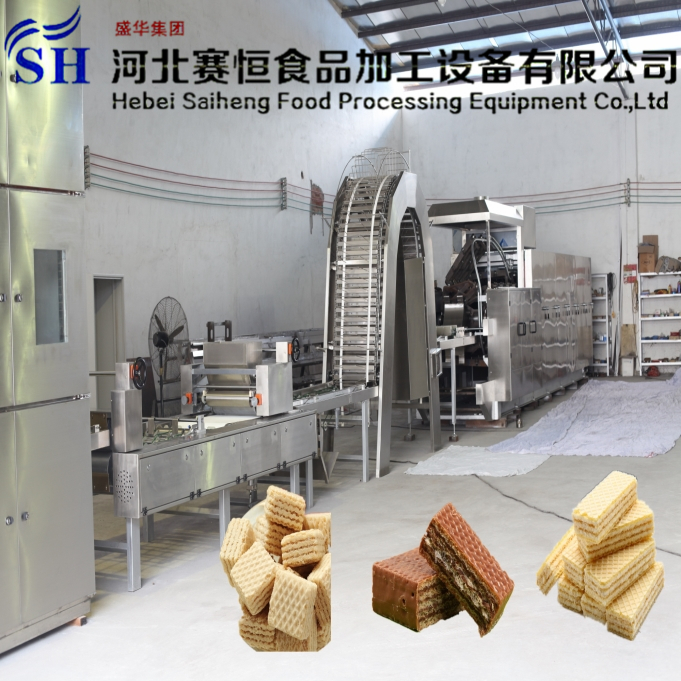 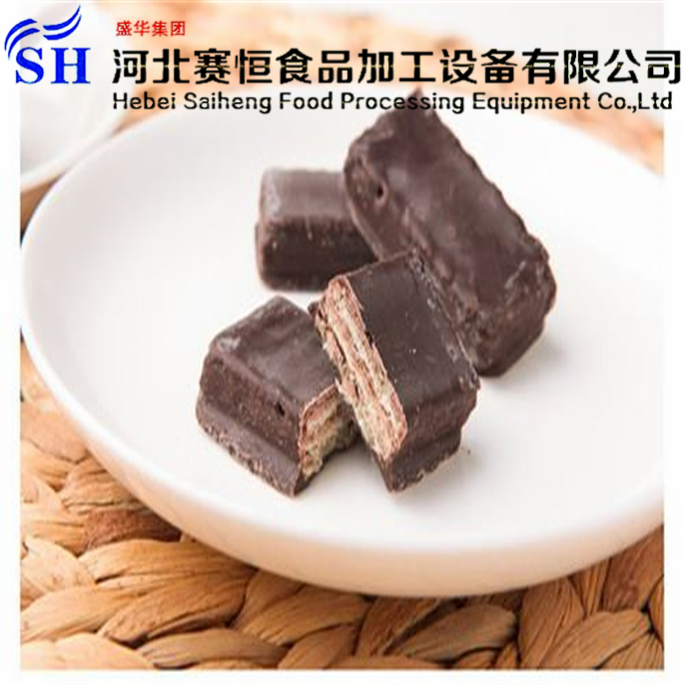 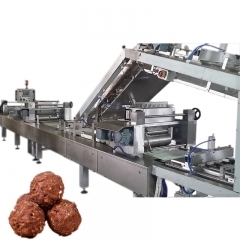 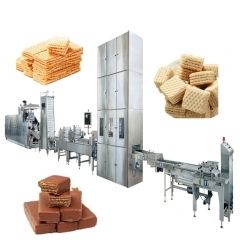 Chocolate wafer biscuit production line，there are full of surprises and happiness. 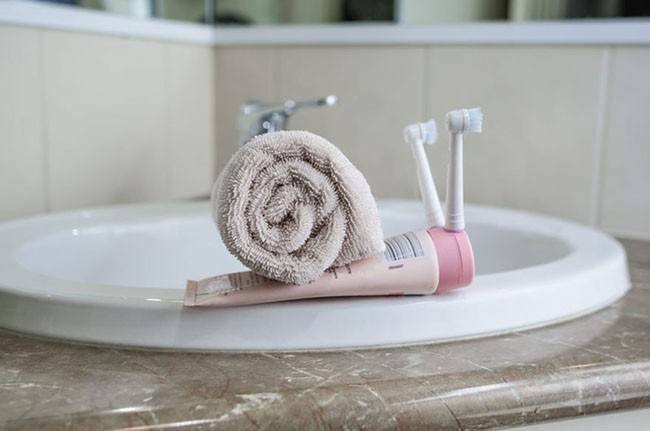 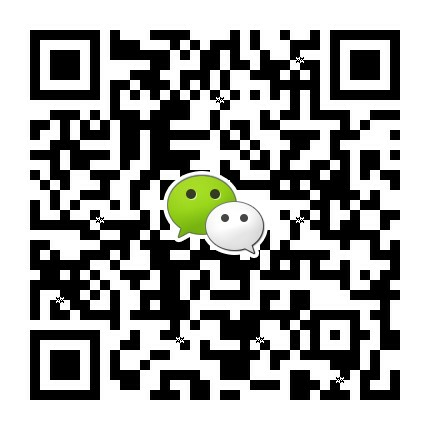 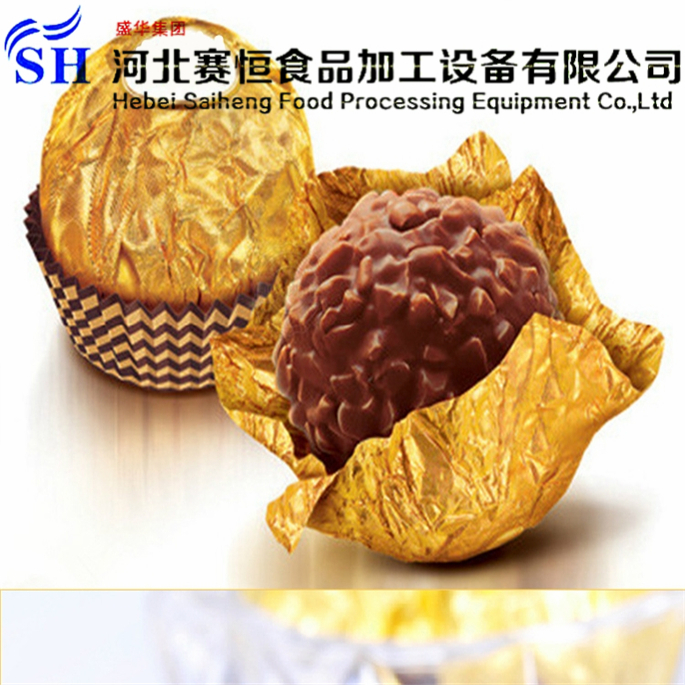 Heibei Saiheng New Product ! 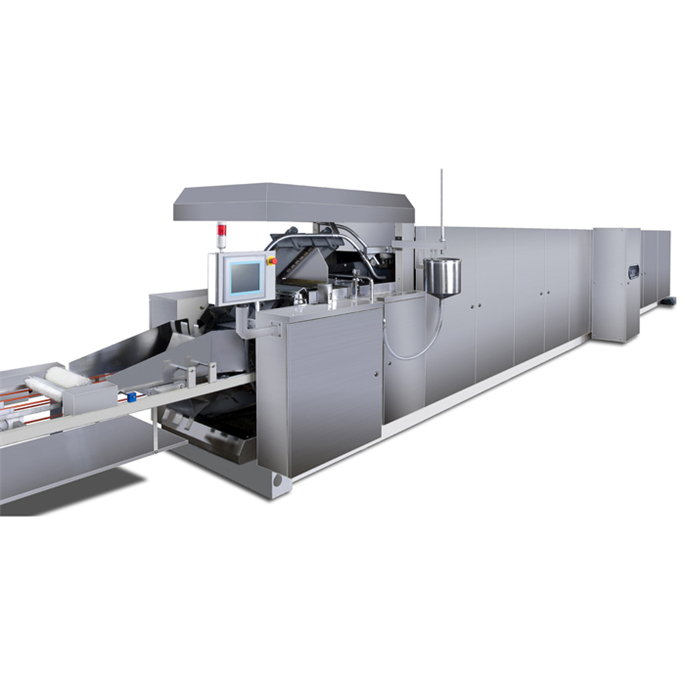 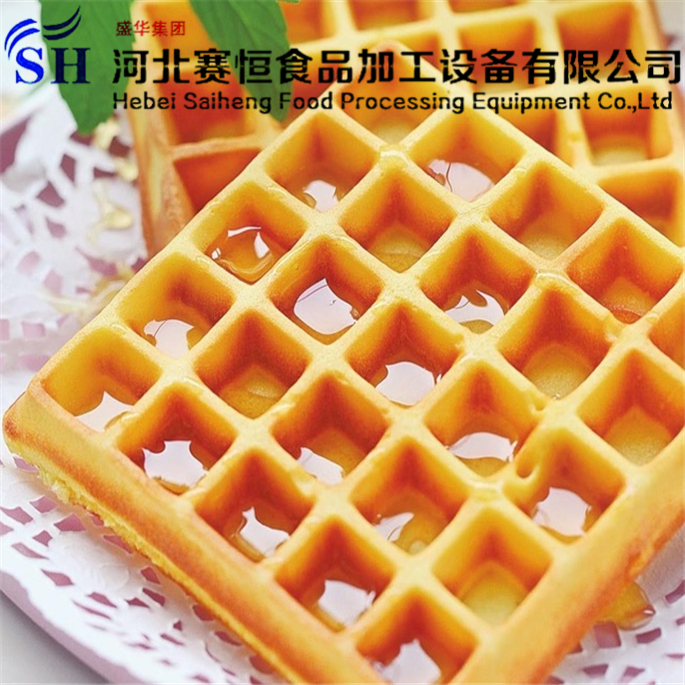 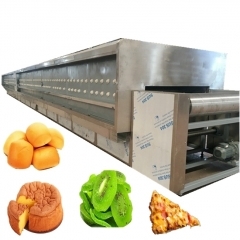 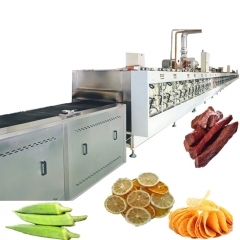 Waffle making machine - one of wafer production line. 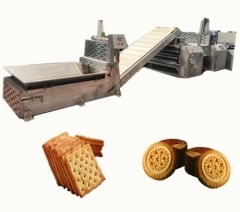 The baking oven is the most important machine in the whole wafer production line.